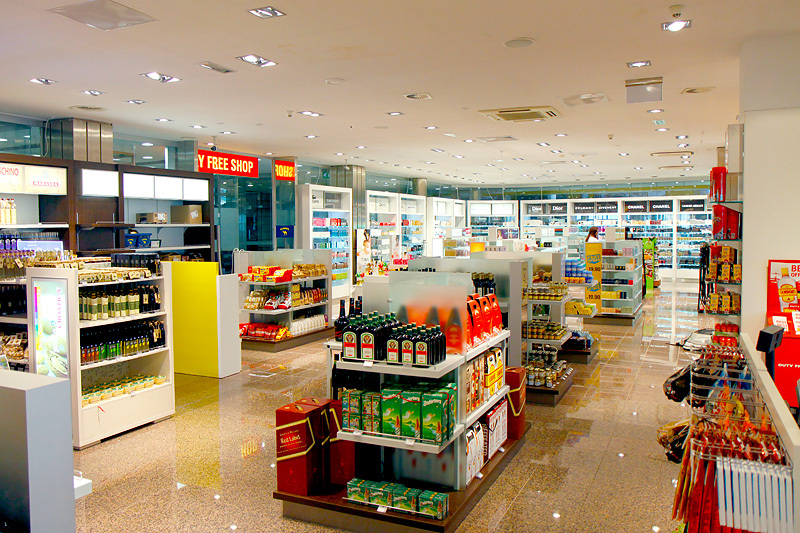 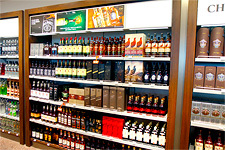 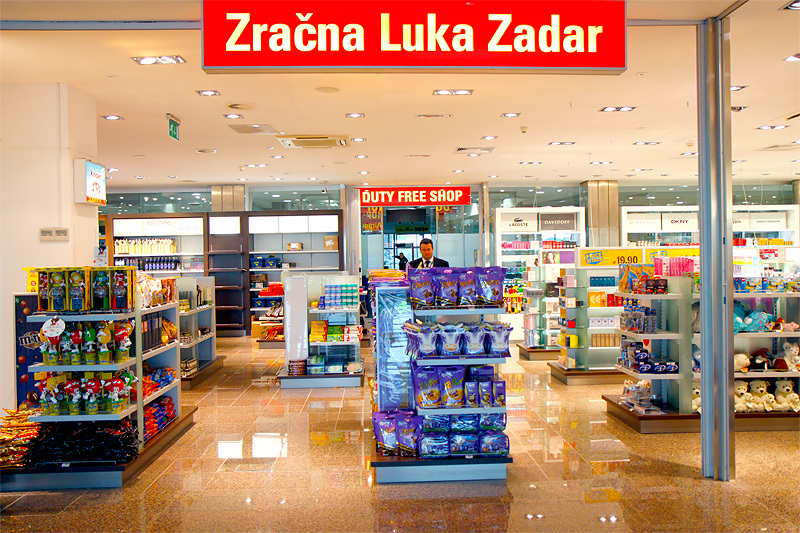 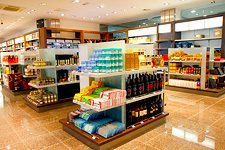 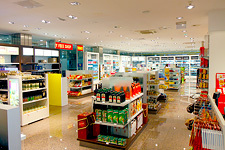 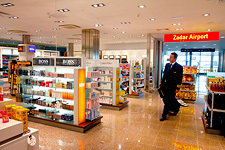 Save your money by buying in Duty Free & Travel Value Shop at Zadar Airport! 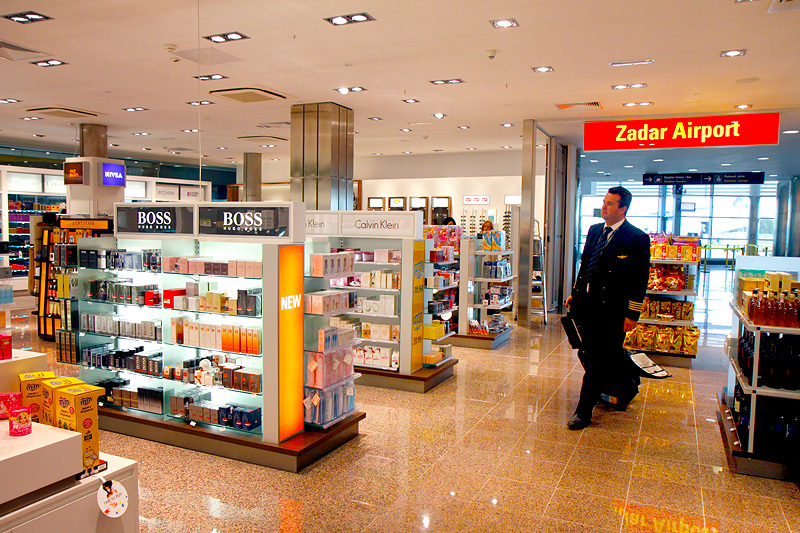 In our Duty Free & Travel Value Shop you can find products of famous fashion brands like Chanel, Armani, Gucci, Bvlgari, Guess etc. 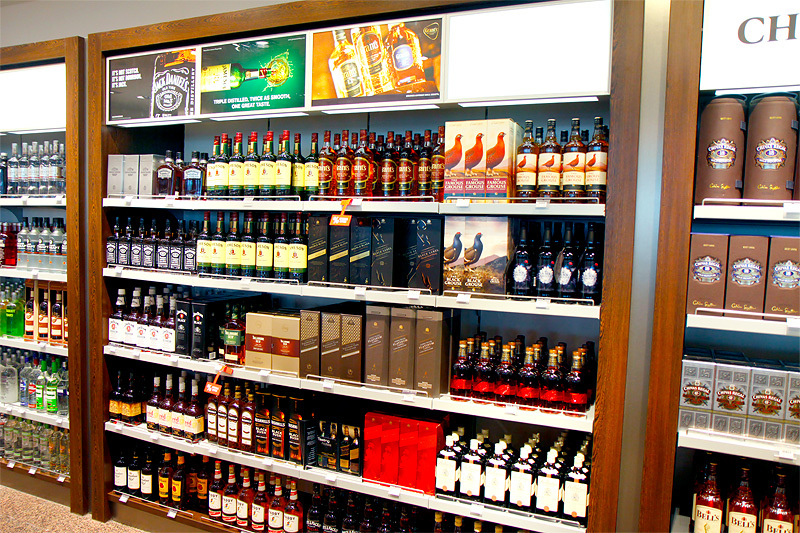 In our shop, you can also find products of world famous spirits (Glenfiddich, Glenmorangie, Chivas, Jonnie Walker etc. ), watches (Tag Heuer, Fossil, Festina, Rotary, Aviator, Luminox etc. 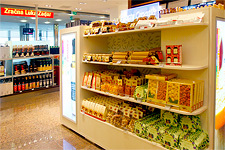 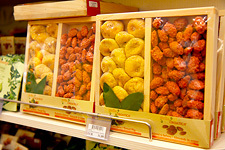 ), jewels and lots of other goods. 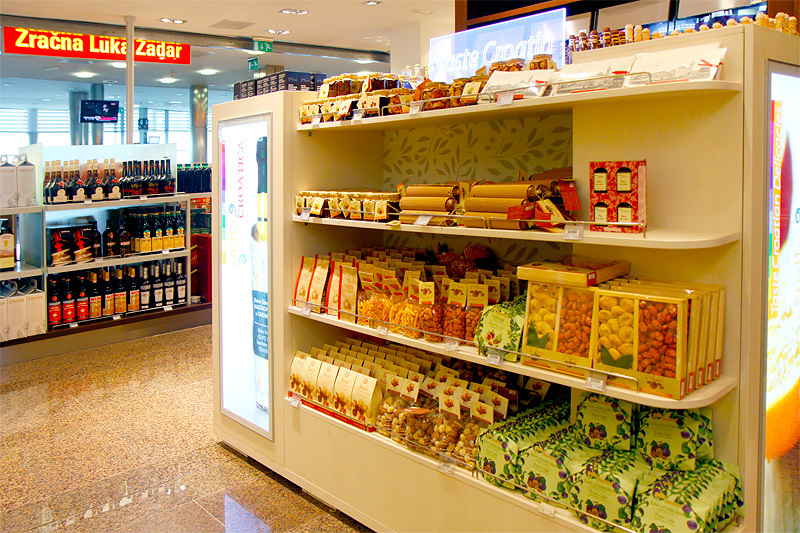 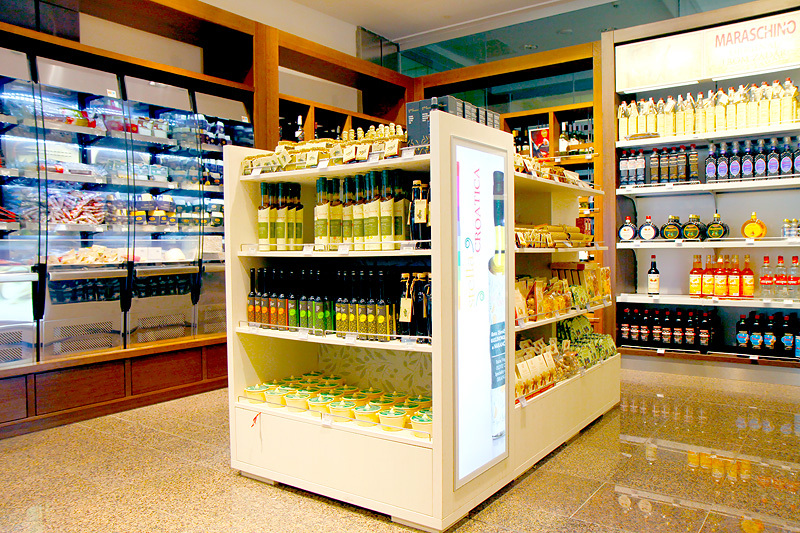 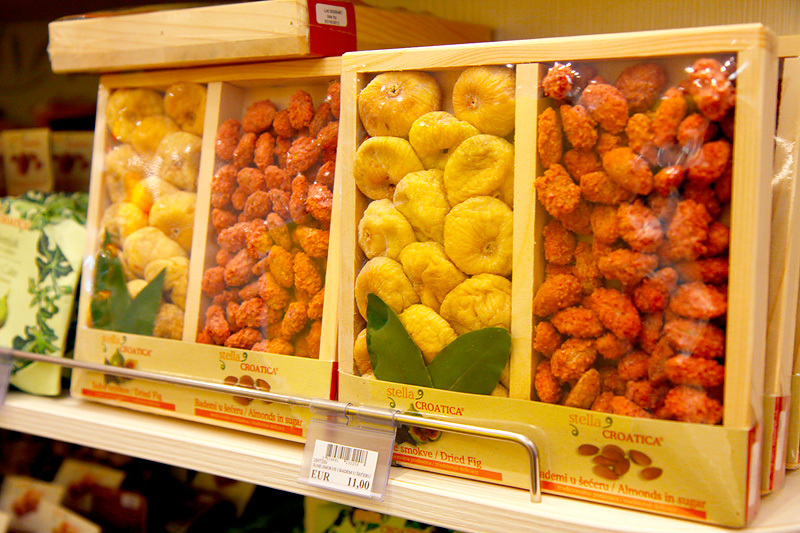 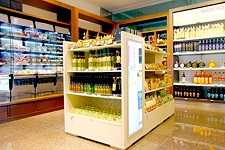 One part of the Duty Free & Travel Value Shop is a regional shop, where you can find Croatian and regional products like best Croatian olive oil, cheese, prosciutto ham and lots of other Croatian delicacies. 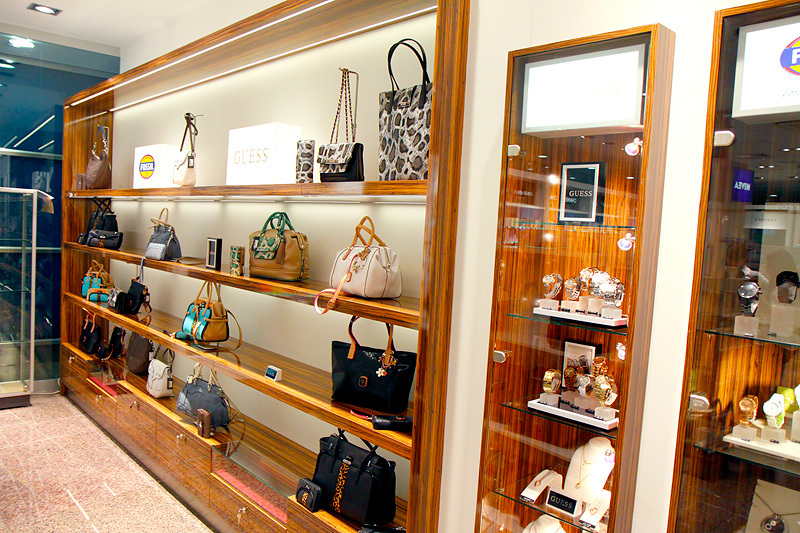 Please inform the staff that you are a transit passenger for STEB bags.